Aloha Wasatch Brew Pub Sugarhouse! 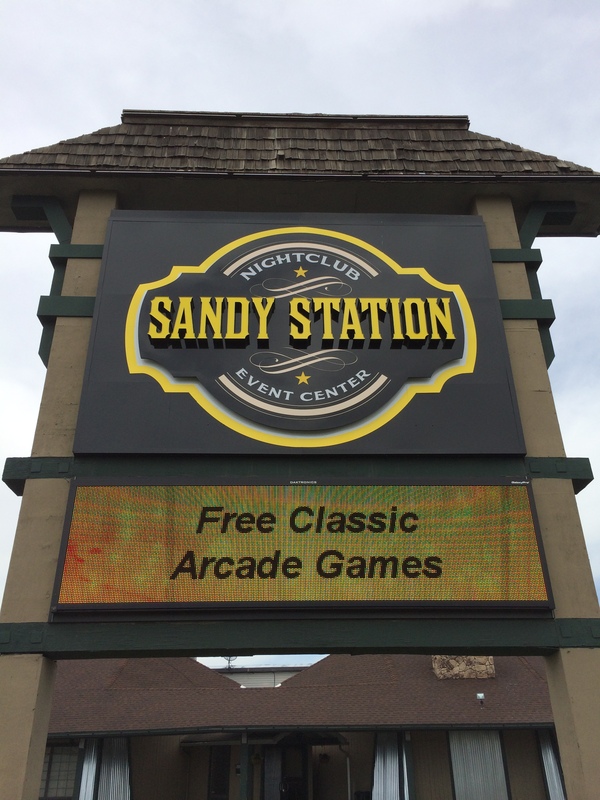 We want to send a big “aloha” out to Wasatch Brew Pub at their new location in Sugarhouse. 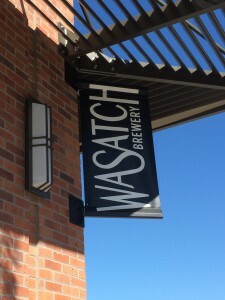 Wasatch has always been an industry leader and helped create the entire idea of “brew pubs” in Utah with their first location on Main Street in Park City way back in 1986. We are excited to announce the addition of a new member of our technical support staff, Harlan Siegel. Harlan joins with over 10 years of experience in Aloha operations and support, most recently with a multi-site operator in Ohio. NCR University-everything you wanted to know about “Aloha” but were afraid to ask! Smokey John’s Bar-B-Que and Home Cooking has been serving up great food and great service to its Dallas patrons for nearly 40 years. 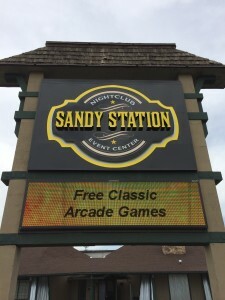 While business is thriving, the restaurant itself was due for some updates.